Thank you for exhibiting with Australian Events at the Cleveland Caravan, Camping, Boating and 4x4 Expo. Please complete all compulsory exhibitor forms and any optional forms required. Please ensure forms are submitted before the due dates specified within your exhibition brochure and exhibitor updates. If you have any issues completing the forms, contact the Australian Events office during business hours on FREECALL 1800 671 588. The following exhibitor forms are a compulsory requirement by all exhibitors, food vendors, charity organisations and other exhibits. They form part of your site application and must be completed prior to the event, as per your exhibitor terms and conditions. Please ensure the following forms are submitted by the due dates specified in the exhibitor brochure and exhibitor updates. 2. Compulsory Event Guide Form (All exhibitors MUST complete this form), plus additional advertising options in the Event Guide and Website. The following exhibitor forms are optional. Only complete the forms if you require the services provided. 1. Prize Sponsorship Options – Including Newsletter Marketing, Kitchen or BBQ Sponsorship or Prize options. 4. Send us your editorial and images – Do you have a great story to tell about your business? Have you just launched a new product or service? Perhaps you have just received a new business award or recognition? Well, we want to hear all about it so we can share your story. 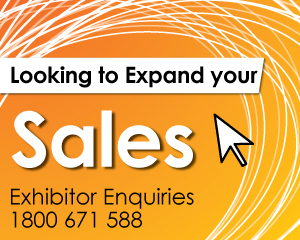 Australian Events are always looking for positive stories from our exhibitors. We would like to share your story with our growing audience via our websites, social media channels and email newsletters. 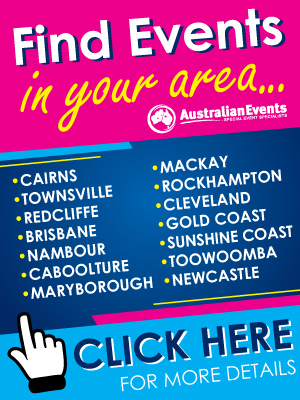 Do you need to send large files to Australian Events ? Such as video files, commercials, promotional images, etc.